The 2nd Congress counted with the presence of Edison de Souza Carneiro (organizer), Martiniano do Bonfim, Camargo Guarnieri and Jorge Amado. Arthur Ramos and Melville Herskovits didn't participate in person. However these unions were never founded. *Fundação Biblioteca Nacional - Archive Arthur Ramos - I 35, 25, 880 - Letter of Edison de Souza Carneiro to Arthur Ramos. CARNEIRO, Edison de Souza. Letter to Arthur Ramos clarifying why the II Afro-Brazilian Congress was postponed, showing the intention to found the Union of the Capoeiras of Bahia and agreeing to pay tribute to Nina Rodrigues during the congress. 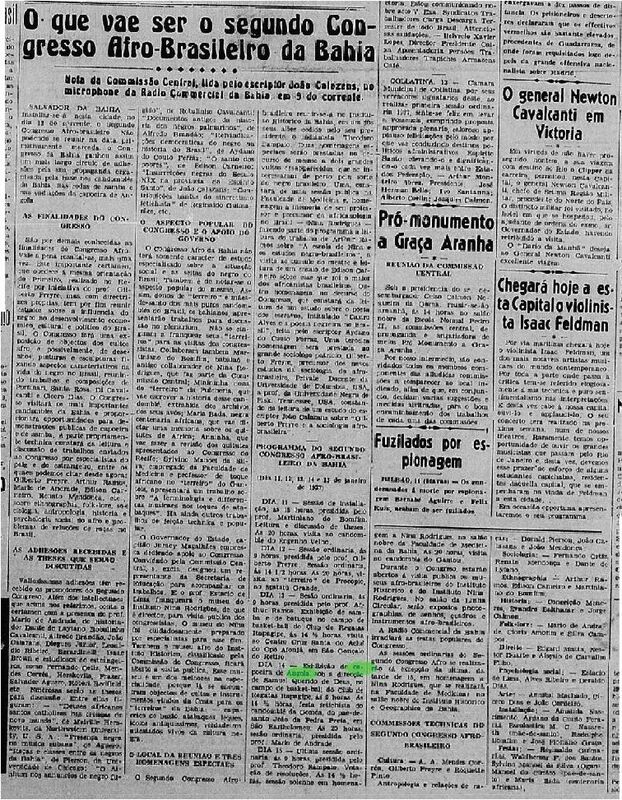 Bahia, 12/12/1936. 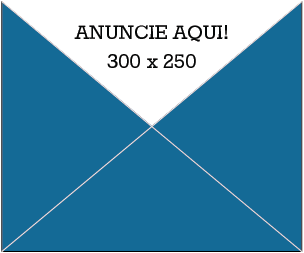 2 p. Orig. Dat. Bahia, 1937. Field notebook; as drawn by the composer [Camargo Guarnieri], Aninha's shrine. [..] On the afternoon of the 13th and the 14th on the basketball field in Regatta Club Itapagipe, which was gallantly lended by the president of this club, dr. Antonio Mattos, will be, respectively, demonstrations of samba and capoeira, those last ones under the immediate leadership of Samuel Querido de Deus, considered by his companions of "vadiação" as the best capoeirista of Bahia. [..] The 13th - Ordinary session, at 9 o'clock. Exhibition of samba and batuque on the basketball court of Club de Regatas Itapagipe, at 14 1/2 hours. Visit to the Holy Cross Centre of Aché do Opô Afonjá in São Gonçalo do Retiro, at 20 hours; The 14th - Exhibition of capoeira de Angola, under the leadership of Samuel Querido de Deus, on the basketball field of Regatta Club Itapagipe, at 9 o'clock. 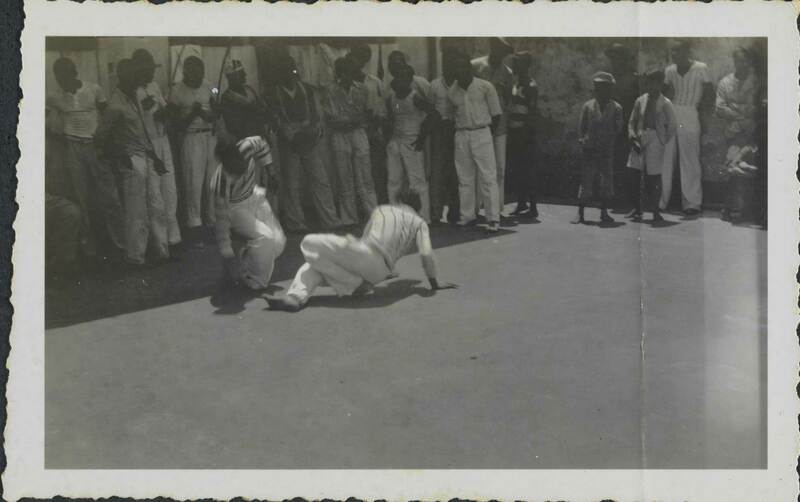 At half past nine in the morning, there will be, on the basketball field of Regatta Club Itapagipe, a demonstration of capoeira de Angola, the fetishist fight of the bantu negroes of Bahia. The "vadiação" will be led by Samuel Querido de Deus, who is considered by his peers as the best capoeirista of Bahia, and there will be a contest of Barbosa, Onça Preta, Juvenal, Zeppelin, Bugaia, Fernandes, Eutychio, Nenen, Zei, Ambrosio, Barroso, Arthur Mattos, Raphael, Edgard, Damião and other adepts of the great art of Mangangá. Today, in the morning, there was a demonstration of capoeira de Angola in the Regatta Club Itapagipe, of which 'vadiação' various capoeiristas took part, including Barbosa, Zeppelin, Bugaia, Onça Preta, Juvenal and others. 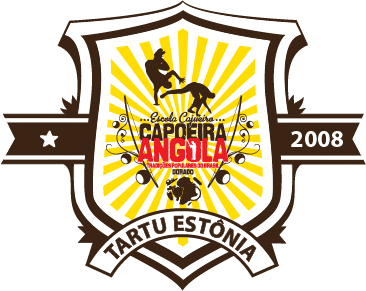 [..] The 14th - Exhibition of capoeira de Angola, under the leadership of Samuel Querido de Deus, on the basketball field of Regatta Club Itapagipe, at 9 o'clock. [..] Well-applauded were also the special demonstrations of samba and of capoeira de Angola for the Congress on the basketball field of Regatta Club Itapagipe. [..] The congress decided for the religious liberty of the negroes of Bahia and of Brazil and decided to create the Afro Brazilian Institute of Bahia, which would deal with founding samba and capoeira de Angola schools.